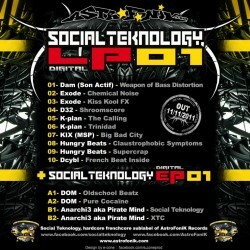 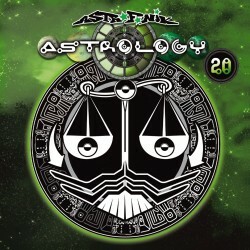 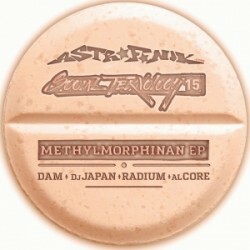 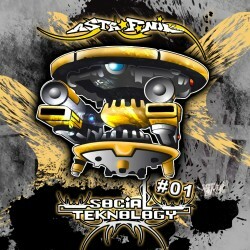 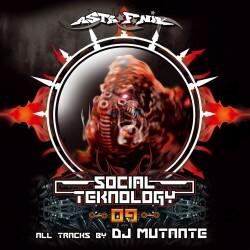 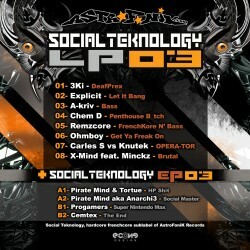 ST06 contains 4 tunes written by DJ Mutante VS DJ Plague, Stinger, DJ Smurf. 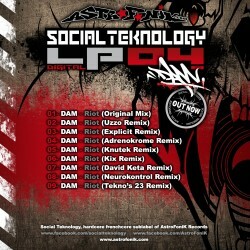 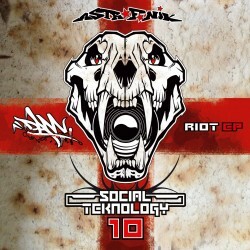 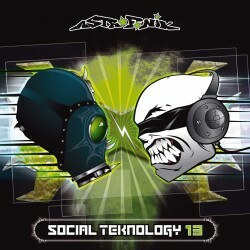 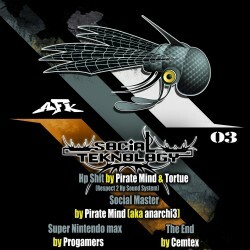 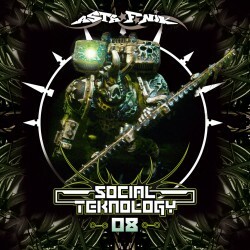 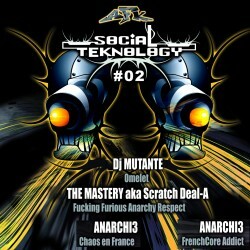 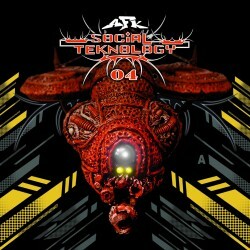 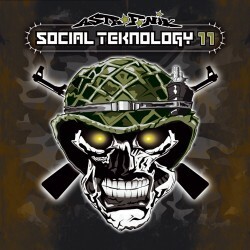 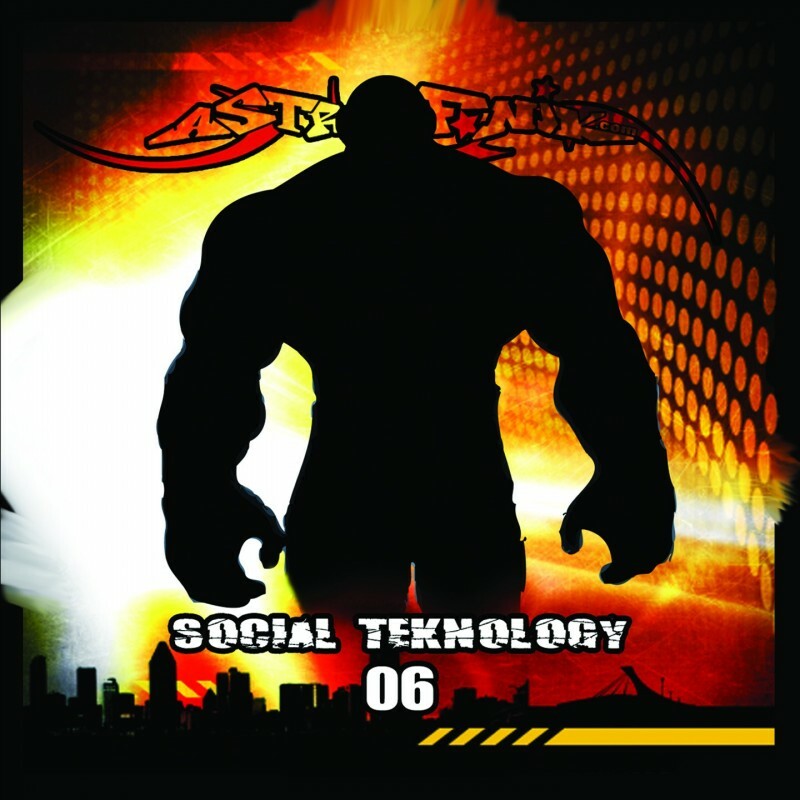 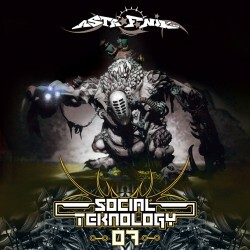 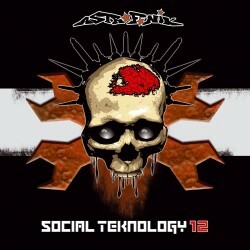 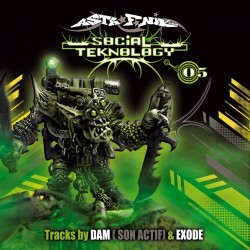 Social Technology still destroy our chaotic society with High BPM and loud and noizy distorted kicks !!! 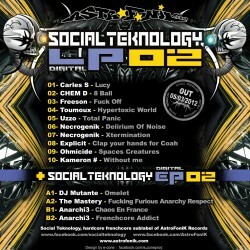 300 copies limited !